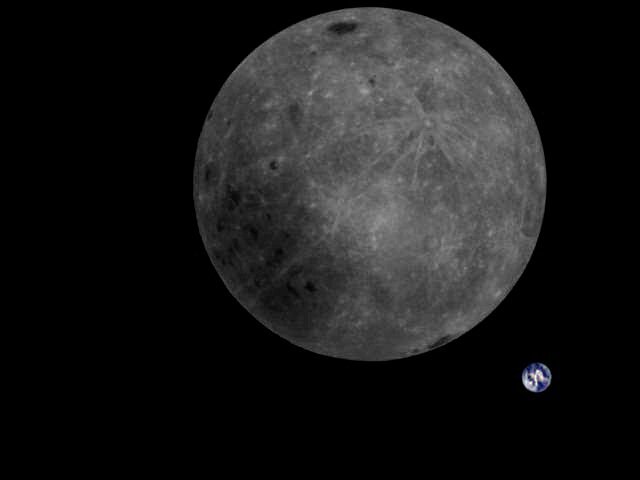 China’s Longjiang-2 satellite has captured an incredible image featuring both the far side of the Moon and Earth in the background. The data was received by the Netherlands’ Dwingeloo Radio Telescope from an amateur radio transceiver built by a team at China’s Harbin University of Technology. The satellite first provided the team with partial images of the Moon and Earth back in October, but then was inactive to avoid interfering with China’s Chang’e 4 Lunar mission. 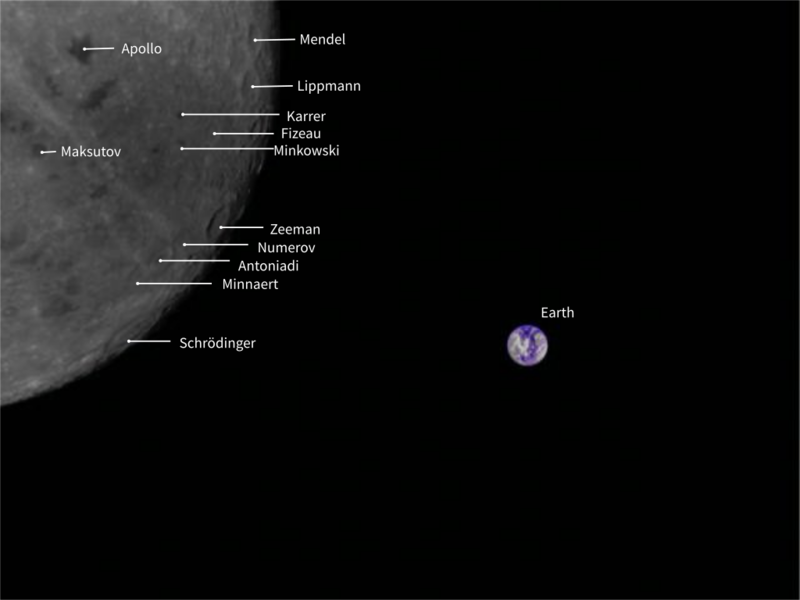 The satellite resumed activity on January 19 and captured a time-lapse, including one featuring the Moon’s far side and Earth, on February 3. According to the team’s initial report, the images have been color corrected by radio amateurs. A team shared an uncorrected version of the image on Twitter, seen above.